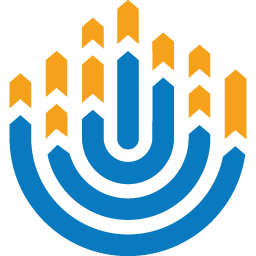 Together, we built a beautiful array of thoughtful and enriching Shabbat programs uniting our communities around a shared vision to mobilize our members, friends, families and peers for the biggest and best Global Shabbat that our movement has ever seen. Because of you and your commitment to shine light where there is darkness in our world, we saw hundreds of BBYO chapters across more than 20 countries worldwide take part in Global Shabbat 2018 - and what an epic celebration it was! Inspired by a quote from the celebrated Jewish author, Nobel Laureate and Holocaust survivor, Elie Wiesel, that "Even in darkness it is possible to create light,” this year’s Global Shabbat theme, ‘Let There Be Light’ was born. 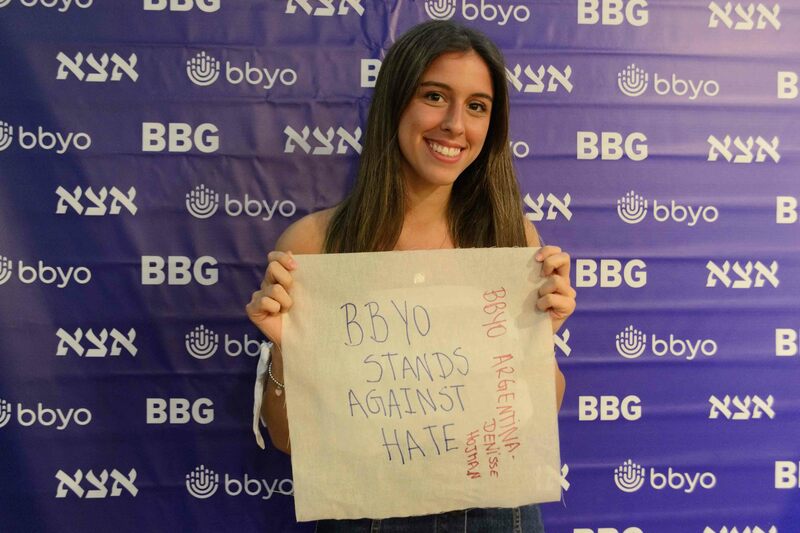 As a continuation from the strong foundation we established as a movement back in October of this year when BBYO stood up and raised our voice against anti-semitism as part of the Oneday Against Hate campaign in partnership with the Anti-Defamation League, Global Shabbat 2018 again saw our membership rise up across all corners of the globe, this time looking to the lights of Shabbat as a rallying opportunity to bring people from all walks of life together to share, learn, and celebrate as one community. In honor of this year’s Global Shabbat theme, participating communities led services, discussions and other related programs around the topic of combating global hate against all peoples. Toronto, Canada - LOR hosted an entire weekend focused on all things Global Shabbat. Everything started with chapter Shabbat dinners featuring an array of gamechanger guests. From there LOR threw a regional Havdalah pool party and the weekend was concluded with a meaningful regional service day. San Francisco, CA, USA - CRW welcomed esteemed homeless advocate, Phil Mastrocola, along with a number of other gamechangers fighting homelessness across the Bay Area for a special Kabbalat Shabbat service. Members and guests learned about how to best advocate for and get involved with the issue of homelessness in their community. London, England - UKI hosted Luke Levine, a young transgender activist, for an intimate Havdalah program featuring a meaningful discussion of how to be an upstander against discrimination of the LGBTQ+ community. San Antonio, TX, USA - San Antonio members of Lonestar region rallied their Jewish community as well as their peers of other faiths for a city-wide Havdalah against hate experience. Milwaukee, WI, USA- Wisconsin Region hosted locally-renowned Holocaust Educator, Activist and BBG alum, Arleen Peltz. Arleen shared the story of her family’s Holocaust experience, including how life after the war led her to the Milwaukee Jewish community and to the Order of the B’nai B’rith Girls. Buenos Aires, Argentina - Members of BBYO Argentina heard from Mariela Icicson, female rights activist and key role player for the organization Women Wage Peace. Over the course of the night, Alephs and BBGs of Argentina attained a clear understanding of how they can contribute in the campaign for equality around the world. Thank you to every member of the BBYO community at large—teens, staff, advisors, parents, and guests—for creating the biggest and brightest Global Shabbat that our movement has seen to date. 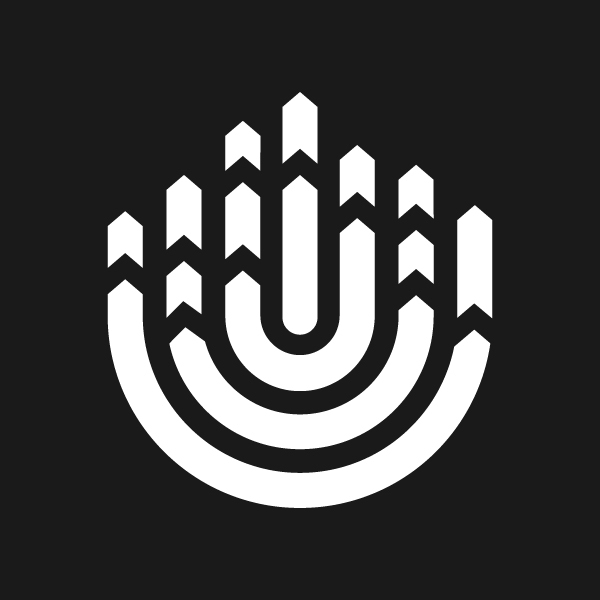 There is more power in your presence than you realize; and when we choose to unite that power through critical movement moments like Global Shabbat, our potential is truly limitless. As you reflect back on your own Global Shabbat experience, please continue to share your favorite photos, quotes and/or video highlights with the world through social media always using #BBYOglobalshabbat. While this Global Shabbat was undoubtedly one to remember, it also represents the start (or continuation) of something even bigger. The various lessons and perspectives shared throughout our December programs offer important reminders of the important role we play, as teen leaders in our respective communities, to be advocates for a brighter future—not just for Jews, but for all people everywhere. We must continue to lead our movement on the front lines of the change we wish to see in the world. We can’t wait for what we do next as we take on #OurTurn throughout the spring semester… and beyond!